Vidita means life. Coffee is our life. We grow it. We drink it. We export it. From our farm to your cup. We produce, import and distribute a unique collection of the finest specialty coffees from Nicaragua. We have been growing coffee for four generations. Our coffee farms have been recognized by ACE's Cup of Excellence with multiple Top 10 finishes, including a 2nd place in 2011 and a Presidential Award of 90+ point in 2010 for our Finca Los Congos Pacamara. We received 3rd place in Coffee Review's Top 30 Coffees of 2015 with a 95-point review. 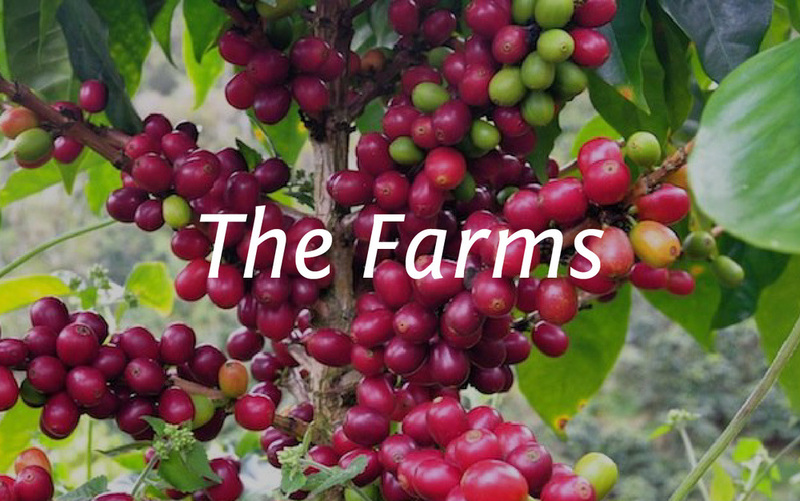 We are very proud of the coffee from our family farms. Additionally, we work with fellow producers and are able to offer excellent coffees from other farms in our region. EXPERTISE. QUALITY. TRACEABILITY. DIRECT RELATIONSHIPS. With more than 90 years in the industry, we have established operational processes and quality controls to produce consistently high quality coffees. We build direct relationships between farmers and roasters to improve dialogue and traceability building long-lasting relationships as we strive to ultimately bring you the best possible cup of coffee. 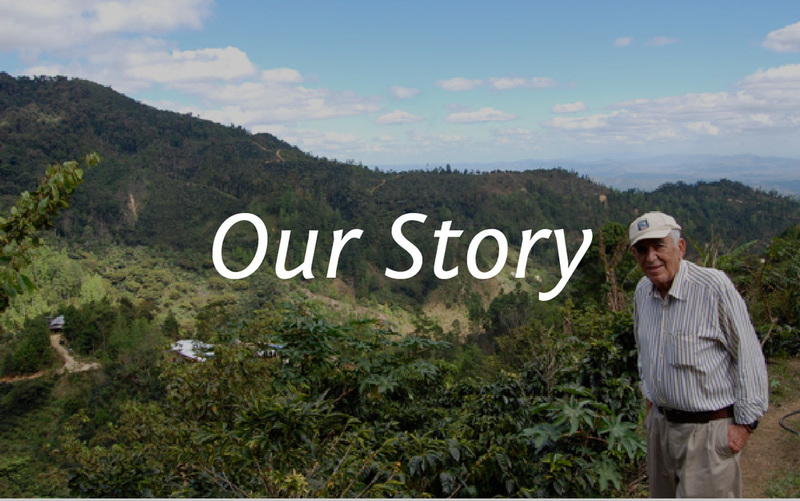 Join us in the journey from our farm to your cup!